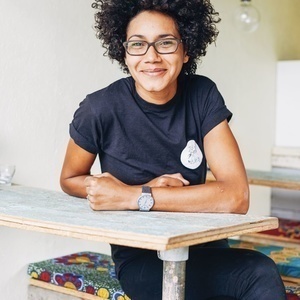 Zoe Adjonyoh is a fearless force on the British food scene and has hosted supper clubs, served up street food, and even opened a restaurant in a shipping container, all in the name of promoting Ghanaian cuisine. Born to a Ghanaian father and Irish mother, the writer and cook from South-East London deepened her understanding of West African cuisine after a trip to visit her extended family in Ghana. Today she runs Zoe’s Ghana Kitchen, located at Pop Brixton in London, and recently published her first cookbook. 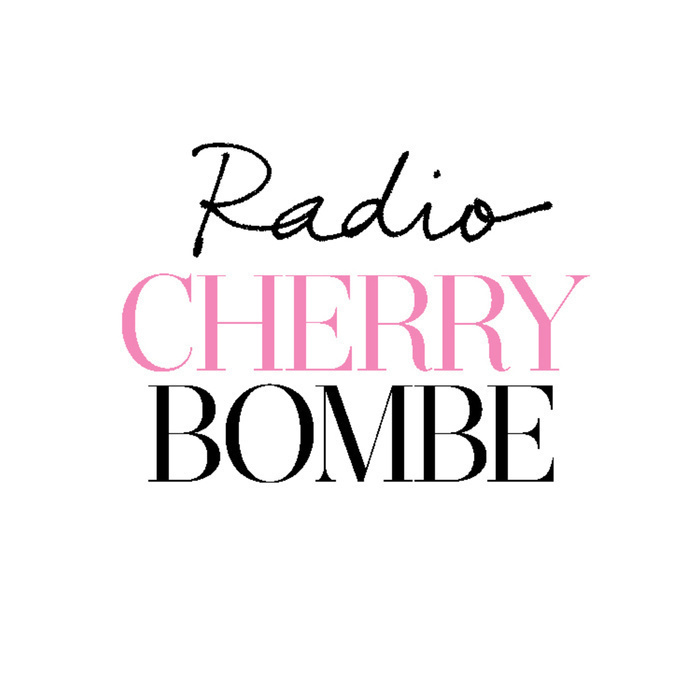 Tune in to learn more about the food of Ghana and Zoe’s journey as she talks with Hester Cant, Radio Cherry Bombe’s U.K. correspondent.